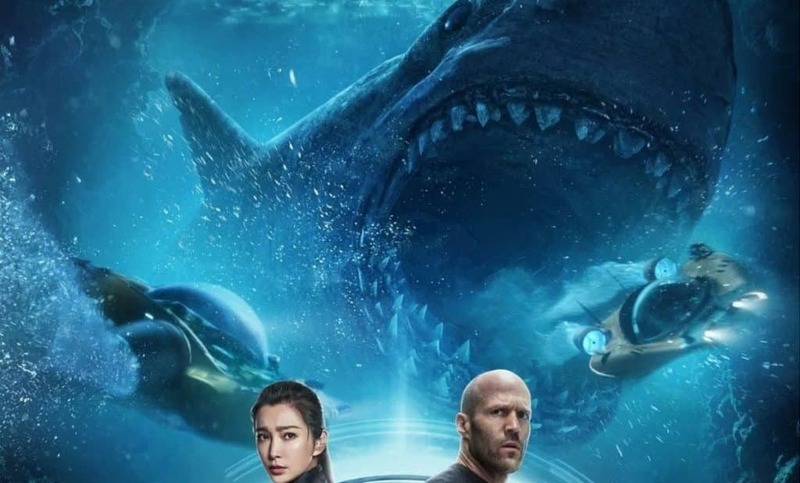 The Meg is one of the more highly anticipated movies of this year – which isn’t surprising at all. It features a giant shark going head to head with Jason Statham. What more do you need to sell someone on a movie? Well, probably more of that giant shark actually doing what a giant shark does – or at least seeing it happen on-screen, but hey. It’s a PG-13 movie. Those expecting to see people ripped in half by the film’s main character might want to pretend the name of the movie is The Meh instead. You know – to temper expectations. The plot is pretty basic. 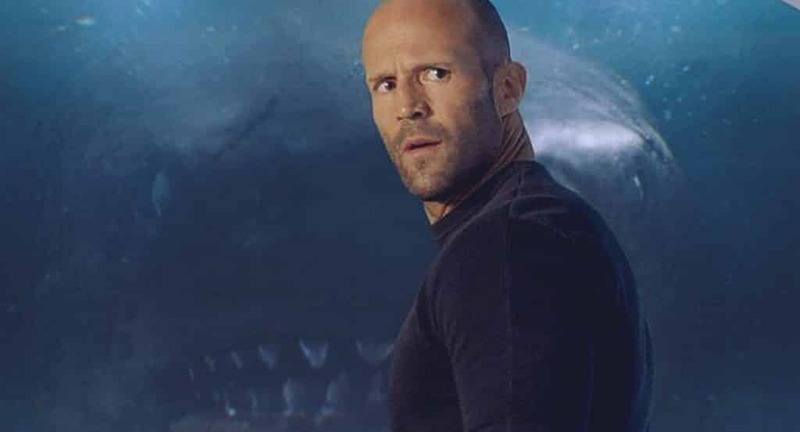 Statham plays Jonas Taylor, a guy who said that there was something gigantic lurking down in the ocean, but no one believed him. Fast forward 5 years later, and some of the same people who doubted the character the first time find out that there’s something gigantic lurking down in the ocean. When those same people who doubted him the first time approach him to take on a job to rescue people in danger because of that gigantic thing lurking down in the ocean, he passes. He then has a change of heart and accepts the job to prove to everyone that there was in fact, a gigantic thing lurking down in the ocean. They discover it’s a Megalodon, and then the movie takes off. The effects on the shark are pretty good. It’s no surprise that the film carried a hefty budget, as when we see the shark, it looks great. It kills quite a few people (and other sea creatures) in the movie, but we don’t really get to see much of it on-screen. There are definitely more than few well-shot sequences that will make you jump, but it just makes you wonder what that R-Rated cut that we’ll never see could have been. 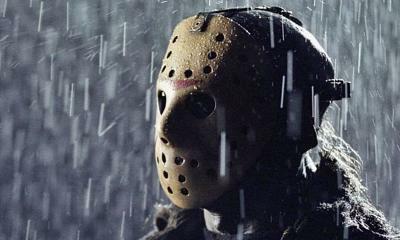 At the same time, I understand a studio behind scared of releasing a majorly budgeted R-Rated film. 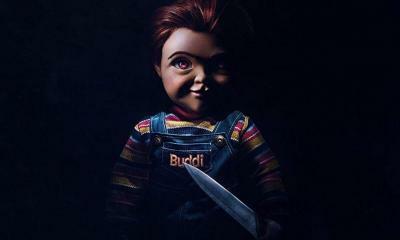 The acting in the movie is serviceable. You get what you’d expect out of Statham, and the rest of the cast puts in alright performances. 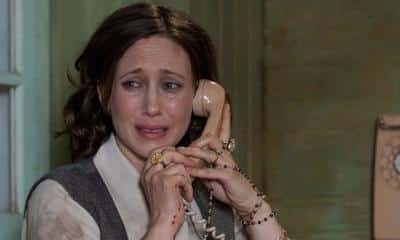 I mean, are you really watching this for the acting? As far as whether or not I’d recommend the movie – if you’re looking to see it, you’re probably going to anyway. It’ll definitely pass the time, and has the right amount of action for you to enjoy it – but it’s one of those bad movies that isn’t bad enough. The problem with that is, that it’s also not good enough. 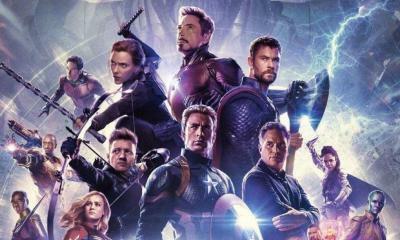 So it ends up being one of those “okay” movies that isn’t quite what you thought it would be – but isn’t enough of a letdown to call it a bad movie. If you’re into B-Movie type films, this isn’t one of them. It has some ridiculous moments, but not as many as you’d expect for a film of this nature. 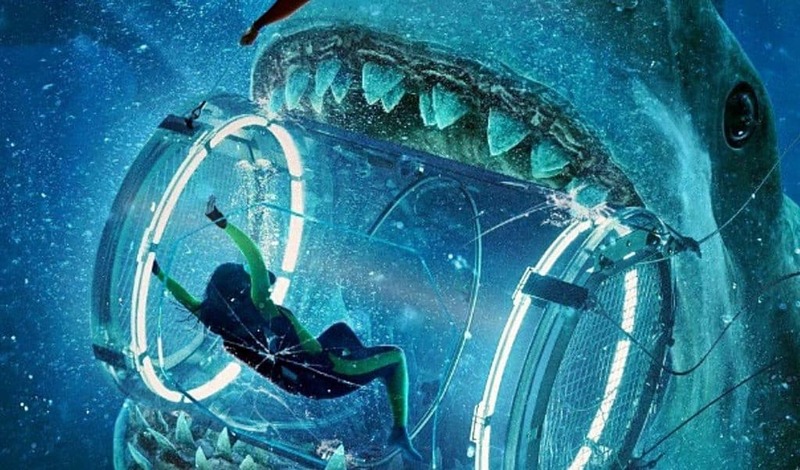 What we get in The Meg is a watered down version of something that could have been far more memorable in the end. As for whether or not we get a sequel, the box office numbers will determine that, but the ending makes it to where it can go either way. If you’re into shark movies and Jason Statham, you’ll probably still have a good enough time. Like I said, though – if you’re expecting to actually see the shark rip people in half, you’ll be disappointed. ‘Mission: Impossible – Fallout’ Review: Your Mission – Watch This Film!